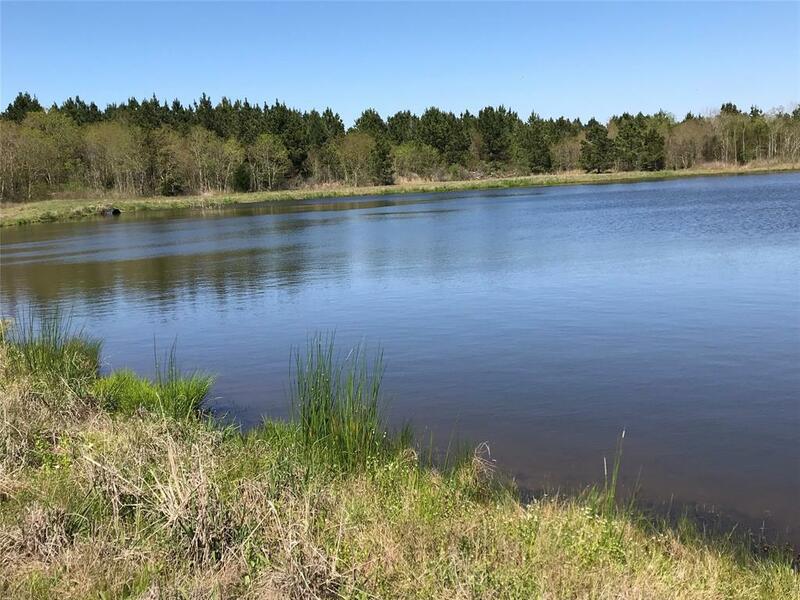 Experience the good life in the heart of East Texas at this 103+ acre tract offering seclusion and a very private, country setting. You'll find gently rolling pastures, both clusters and scattered hardwoods throughout the property, including oak, pine, cedar and pecan. 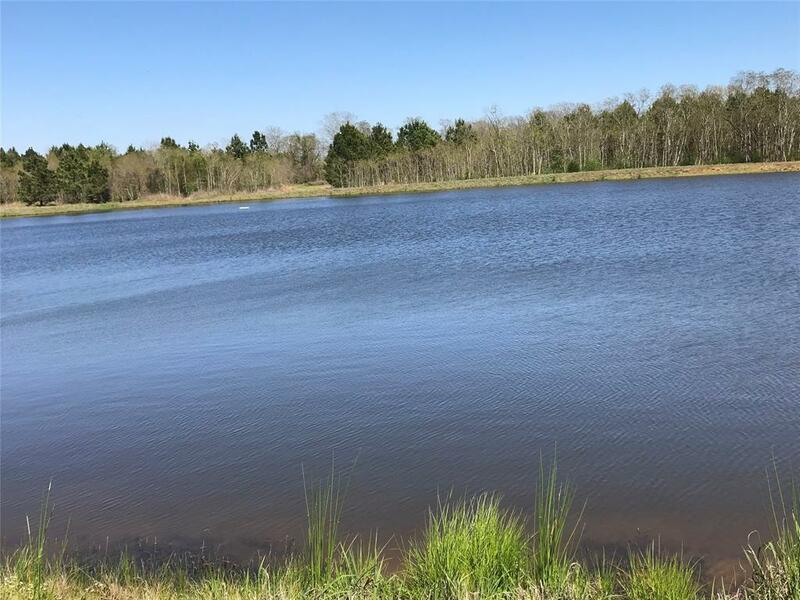 The stocked 5 acre lake will be a source of fishing and recreational enjoyment for all, plus there are two other ponds to enjoy. All provide natural habitat for water fowl and wildlife. Excellent deer hunting - land is completely fenced. 2 metal barns and an older outbuilding on the property. Buy this land for a fabulous getaway, build your dream home, have cattle, horses or test your horticultural skills. 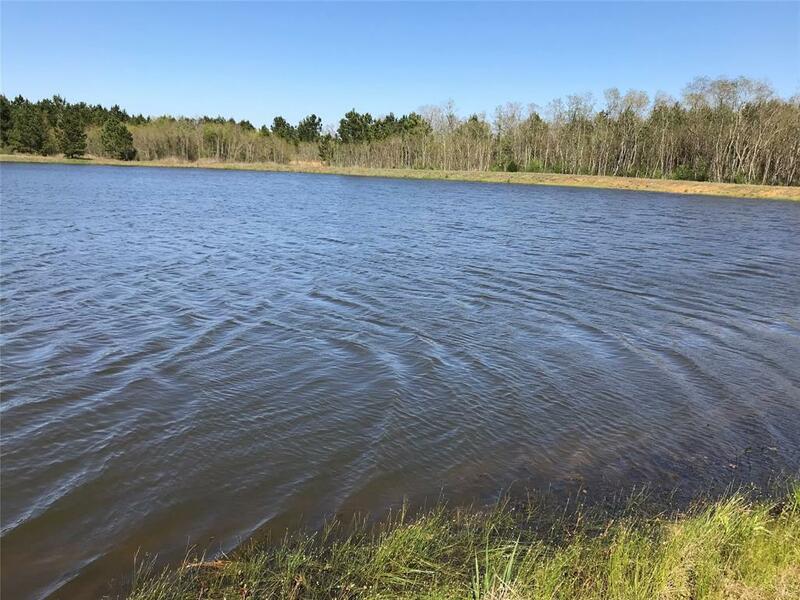 You can have all the above on this beautiful tract of land. 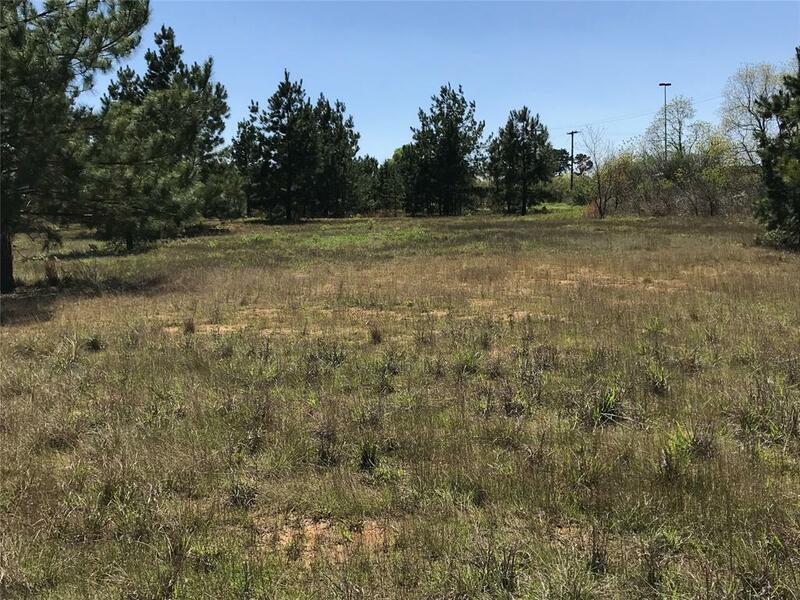 This tract has frontage on three easily accessible roads - A 50' entrance on Loop 304, long road frontage on Joe Kale Road, plus an entrance from Meadowview Street in the Meadowood subdivision. Call for showing instructions. Agent must accompany showing.